Book the architect, roll out the plans and start the build on these two separate available lots. Services at site, awaiting separate titles. 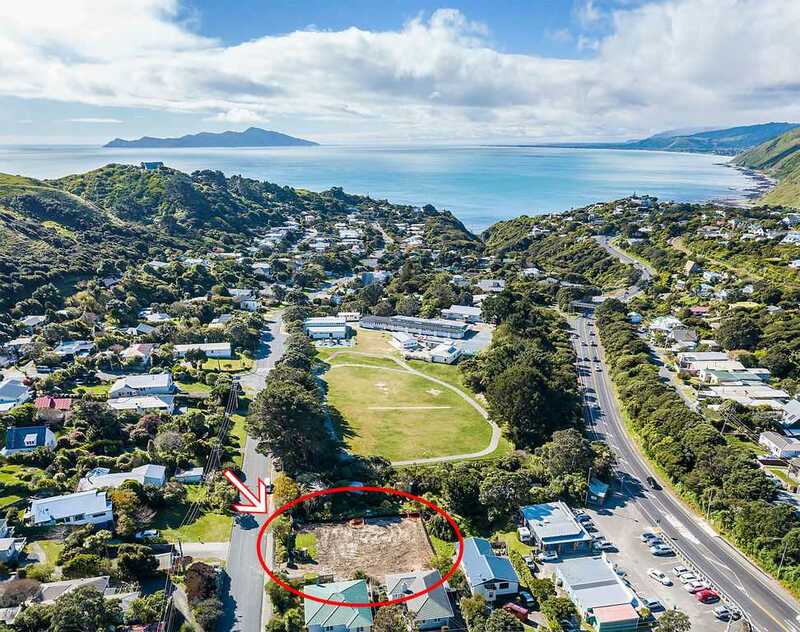 This gem of a spot is in one of Wellington's best kept secrets "Pukerua Bay" with primary school, local amenities and train station only a short distance away. For more information call Andy Cooling on freephone 0800 468738.